Then, this past Tuesday we kicked off our Secret 13 Essay Contest with this powerful entry from Maggie at The Love Nerds. If you haven’t had a chance to read it yet, be sure to check it out–it is really good! There is still plenty of time to submit your own entry for a chance to win an all expenses paid cruise for four on the Carnival Sunshine, so be sure to check out all the details HERE! Thank you so much for sharing my Ways for SAHMs to Make Money Online post! 🙂 I am loving LWSL Everyday! I love getting to know you a little bit more personally and I am working towards more balance myself. 🙂 I hope ya’ll have an amazing weekend! WOW! Humbled and honored to see my post at #1. 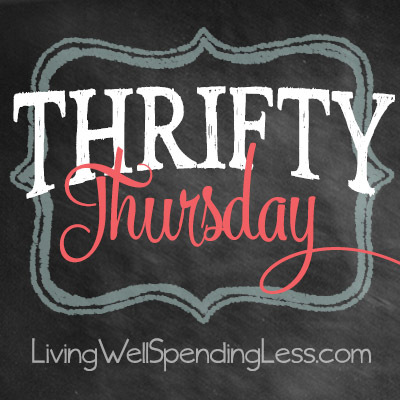 Ruth, this link up is always so amazing each week- such great content from savvy bloggers. Thanks for being a gracious host! Good Luck taking Sundays off! I don’t spend a lot of time on the internet over the weekends, especially on Sundays and you certainly deserve at least ONE day off. Thanks so much for the linky. It is a blessing in so many ways. I’m with you on working on balance this year. My goal is to stay off the computer on Sundays too! 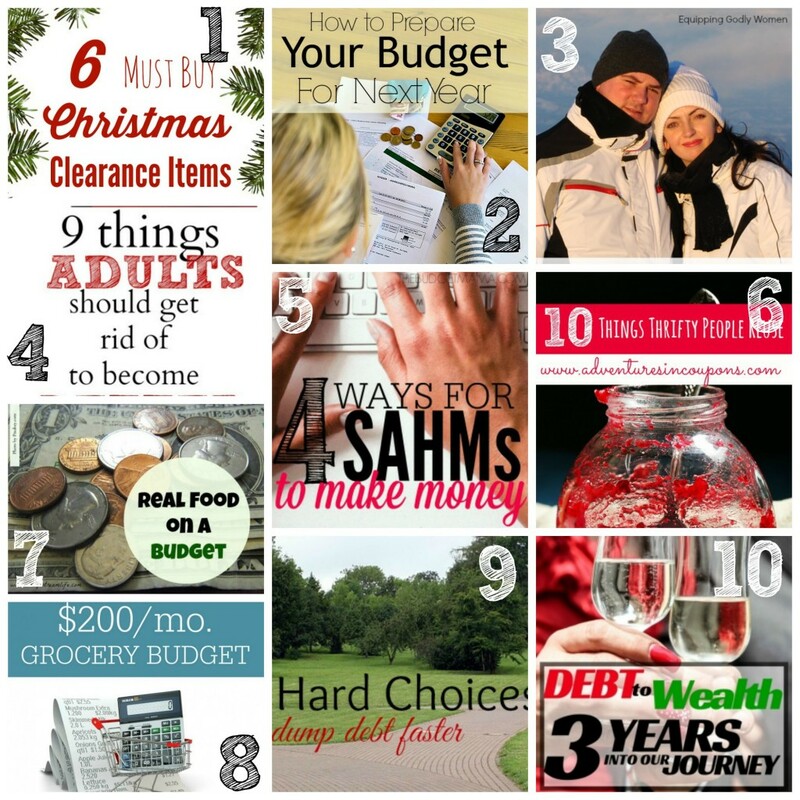 So excited to see my budgeting post featured! Thank you! Thanks for the party, Ruth ! Thanks for hosting the party Ruth! Have a great Thursday! What a first of the new year treat! Thanks for including my post – I’m appreciate the inclusion in such a wonderful group. I totally feel the need for balance and time away from a computer. You can do it! I can to! Thanks so much. You made my day. Here’s to a wonderful 2015! Happy New Year Ruth and thanks so much for hosting! Thank you for hosting! I’m glad you’re finding a way to take a day off each week. We all need a little R & R to keep us energized and at our best! Ruth! Thanks for hosting! I have loved following your blog(s) through the years and watching your You Tube videos! I finally have a blog of my own. Loved your book too! Lots of fantastic posts to pin and read. 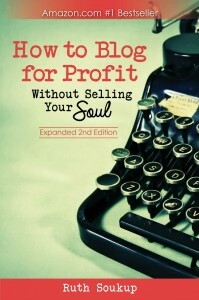 It’s my first time here but I have heard about your blogging for profit without selling your soul book. I need to read it, i feel bad putting affiliate links as it is but love to blog so would really love to invest more time in it to grow my blog into a business in the next couple years. I’m sharing my free online blog planner I created. Thanks for hosting!